Predators have been identified as the shaping force behind mutually beneficial relationships between species such as clown fish and anemones, or bees and flowers. The finding results from a University of Queensland and Deakin University-led study. 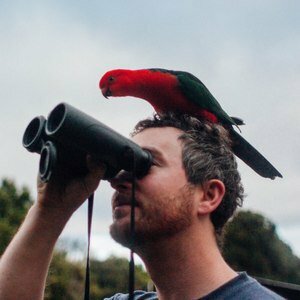 UQ School of Biological Sciences Research Fellow and Australian-American Fulbright Scholar Dr William Feeney said the research aimed to understand the origin of such relationships, known as interspecies mutualisms, which are extremely common in nature.